After winning the South Africa finals in June this year, Reggie Naodoo is now heading off to Sweden to compete against 22 other drivers from all over the world in the Volvo Trucks Global Drivers’ Fuel Challenge. Go for it Reggie. We’re with you all the way. Reggie Naidoo, an owner-driver of Hark Logistics in KwaZulu-Natal, is heading off to Sweden next week to compete in the Volvo Trucks Global Drivers’ Fuel Challenge on behalf of South Africa after winning the local finals in June 2014. A total of 23 drivers from almost the same number of countries will be taking part in the final to find out who can drive most fuel-efficiently. The competition is the only one of its kind which is open to all drivers, regardless of the make of truck they drive. 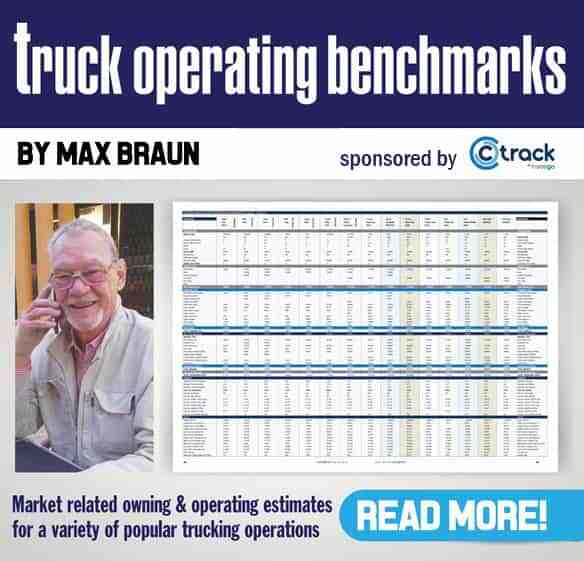 A normal-sized haulage business spends about a third of its operating cost on fuel. By driving efficiently, truck drivers can reduce fuel consumption and make a major difference in both environmental and financial terms. “In the Drivers’ Fuel Challenge, we want to highlight the fact that the driver can play a decisive role by adopting a more fuel-efficient driving style. 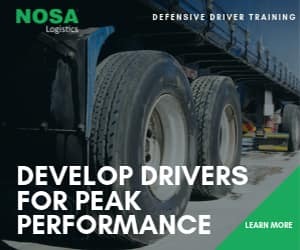 We also know that this is technical skill which all drivers can learn and which will save haulage companies a lot of money in the long term,” says Vesna Jovic, project manager for the Drivers’ Fuel Challenge at Volvo Trucks. During the course of several tough qualifying rounds, which took place all over the world during the year, the 23 finalists were chosen and Reggie won the South African round. During the competition the drivers are assessed on the basis of four different criteria, all of which influence fuel consumption. These include driving and braking, the use of the engine and gearbox and the ability to meet deadlines and to follow traffic rules. All the drivers will be competing in new Volvo FH trucks with I-Shift. On behalf of the entire trucking industry in South Africa, FleetWatch extends huge ’good luck’ wishes to Reggie. We’ll be with you in spirit.